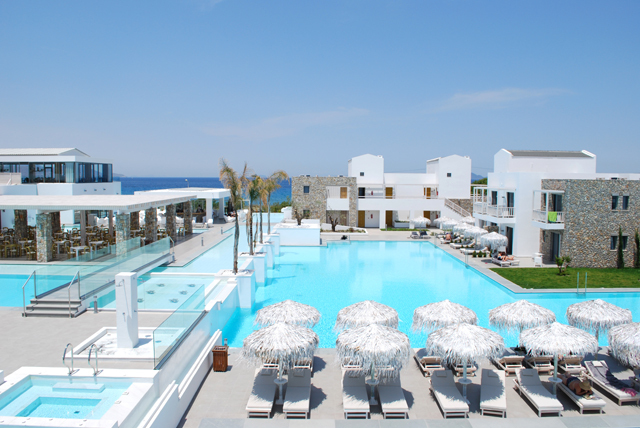 Diamond Deluxe Hotel is located in one of the most ideal areas on the island of Kos just 14 m from the sandy Lambi beach,5 km from the centre of Kos Town/Harbour, 24 km from the airport and 3,5 km from the shopping centre. 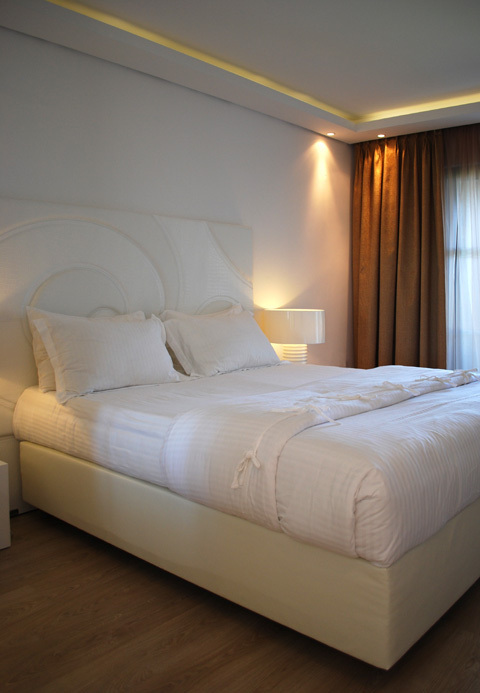 Find comfort and relaxation in a haven far from the pressures of a fast paced city lifestyle. 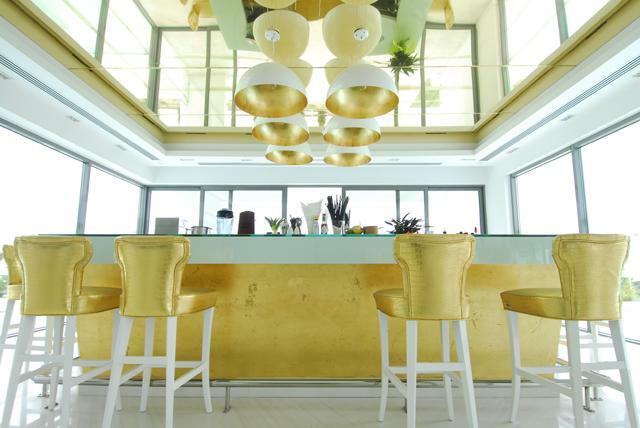 The hotel was designed and built to blend in with the natural surrounding landscape, with a luxuriously chic aesthetic, both internally and externally. Its distinctive architecture is respectful to traditional elements and materials. 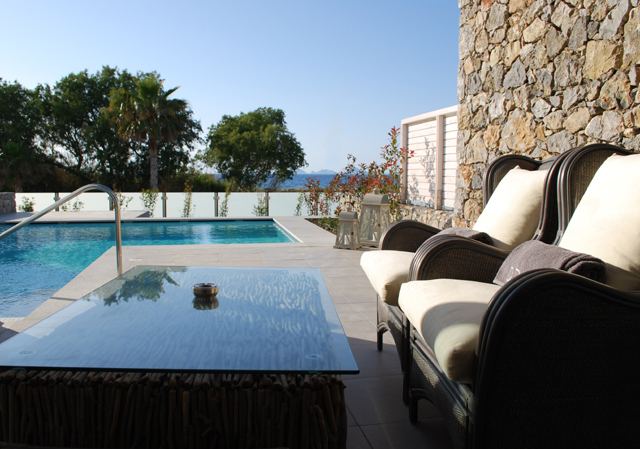 Take in magnificent views of the Aegean Sea and enjoy the 2000 m2 swimming pool. 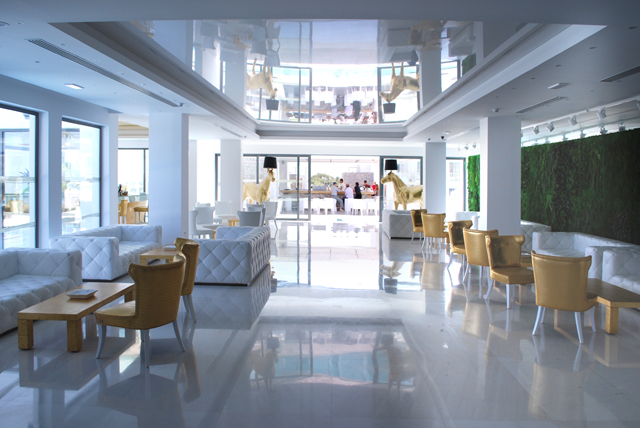 State of the art facilities, combined with unsurpassed service, will ensure you experience a new level of luxury. 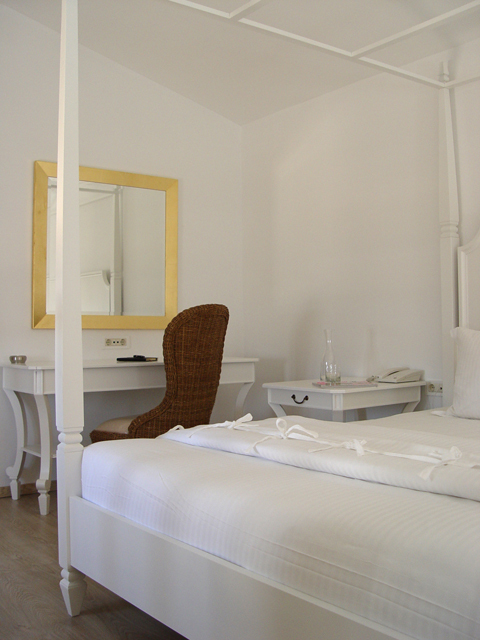 Every one of the 110 Rooms and Suites, the Double rooms 30 - 34 m2, the Superior Rooms 32 - 36 m2, the Superior Deluxe Rooms 34 - 38 m2 and the Maisonettes 54 - 60 m2, have superb views and are located in front of the pool. 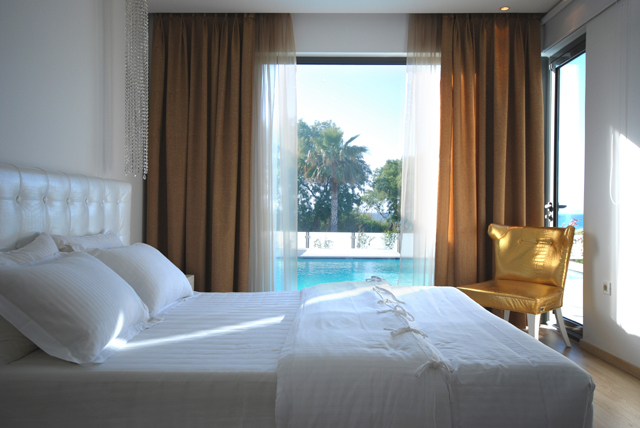 The Diamond Suites 55 - 60 m2 boast 30 m2 private pools. During your stay, choose between gourmet dining at the Emerald Main Restaurant, Italian flavours at the Peruzzi ?? la carte Restaurant, or alternatively, a light casual snack or drink at the Marquise Lobby and Radiant Pool Bars.Our picturesque Chapel is a perfect setting for an unforgettable, romantic wedding. We also cater and plan conventions,corporate meetings or events in a 300 m2 indoor and over 250 m2 outdoor area. The Mazarin Luxury Health Club, renowned for its wellness philosophy, offers a vast range of spa treatments in a luxurious,zen atmosphere. 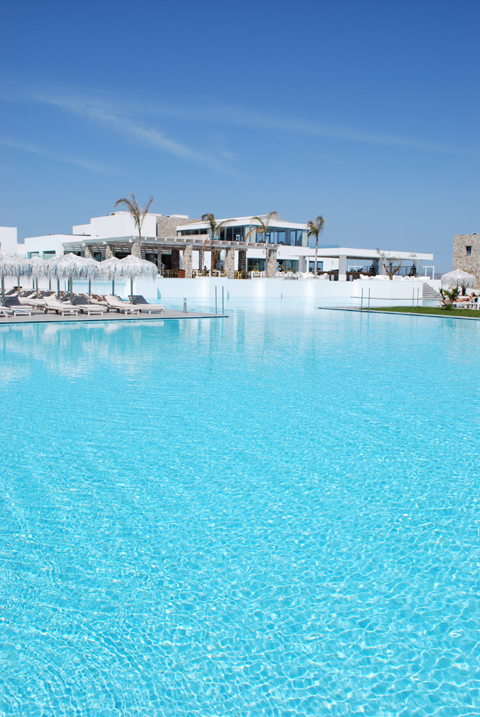 It is one of the largest spas on Kos island, a total of 1000 m2, with an 80 m2 heated indoor pool, fitness centre and sport facilities. Certainly an ideal way to keep healthy, fit and be pampered while on holiday. The ?? 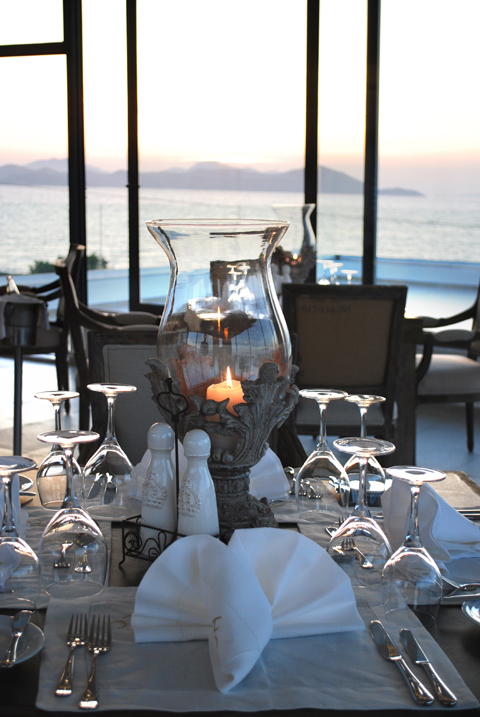 la carte Restaurant serves Italian cuisine on its large open-air terrace, overlooking the clear waters of the sea and the Riviera of Turkey. For a light, casual meal, the Pool Bar offers a rich selection of freshly made sandwiches to recharge energy levels between swimming and pool activities. From sunrise to sunset,sip refreshing cocktails amidst lush gardens and the magnificent pool. Slip onto an inviting sofa and savour a hot drink or an after dinner cocktail, while enjoying the gentle rhythms of ambient music.The stylish, relaxing interiors have views of the pool and sea. • A bottle of champagne and fruit basket for honeymooners. One 30 minute massage per person per stay and a 10% discount at our Spa. A unique wellness centre created to inspire, nourish and guide guests on a journey through total relaxation and rejuvenation.Visitors can experience exquisite spa treatments and rituals by our highly trained therapists. Products are a key element in providing you with innovative and personalised professional treatments. They have been specifically designed to ensure they are highly effective and contain all pure and active natural ingredients of plants, fruits and flowers from which they are extracted. Our Spa treatments not only give valid aesthetical results but assist to rebuild a psychological balance, according to our holistic philosophy. 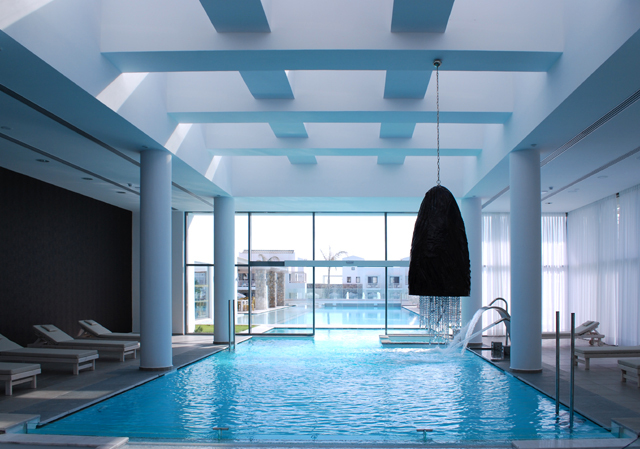 The Mazarin Luxury Health Club features five indoor treatment rooms, including one special chromo therapy room, each offering the ultimate in pampering and luxury. There is a relaxation area, a hamam, rasul and vichy shower, as well as saunas in each of the male and female changing rooms. 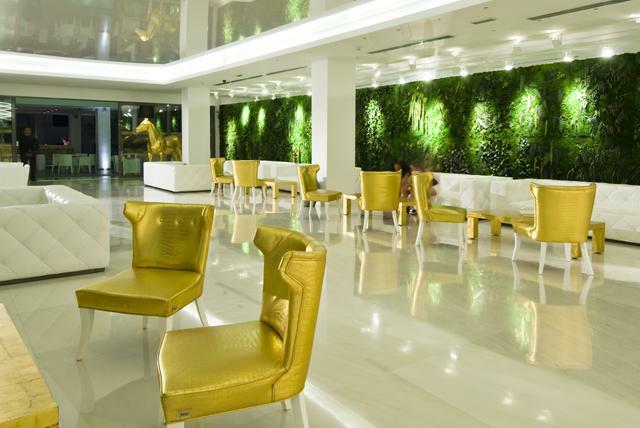 Additionally, there is a coiffure, a manicure / pedicure room and a fully equipped fitness area. 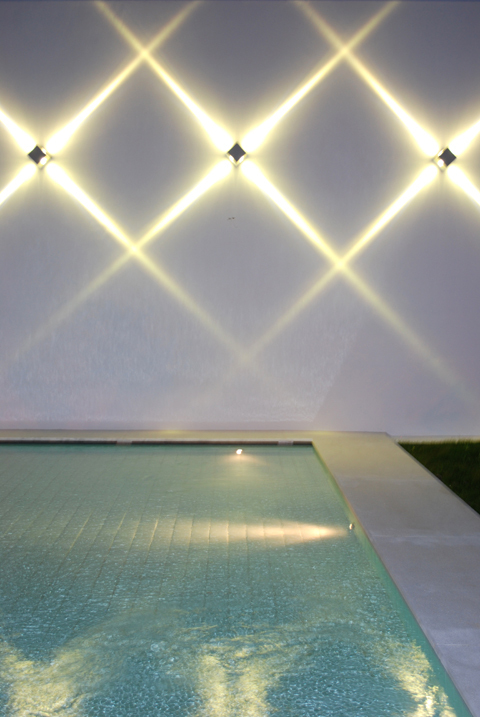 With guidance from our skilled therapists, make the most of our spectacular heated pool, boasting powerful water jets for hydro massage, rejuvenating various areas of the body. Water aerobics sessions are also available. 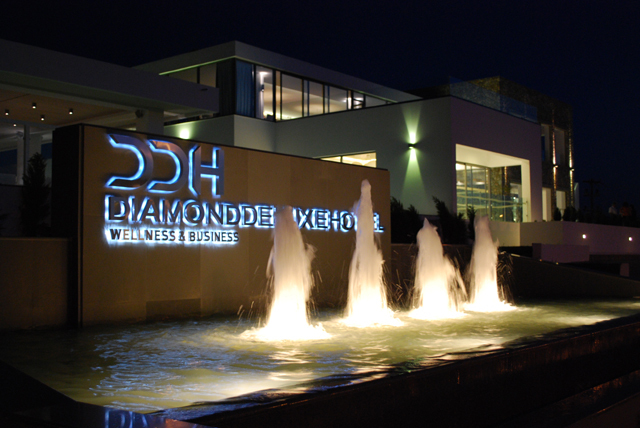 We welcome you to indulge your senses and discover true balance at the Mazarin Luxury Health Club, Diamond Deluxe Hotel.